Posted by Administrator on January 17, 2019. As the last wispy chorus of “Auld Lang Syne” drifts off into the annals of history yet again, the Christmas trees and decorations come down and New Year resolutions are set once more, Rugby players return to their pre-season workouts and Rugby fans all anticipate the exciting Rugby ahead. And what a year 2019 promises to be! 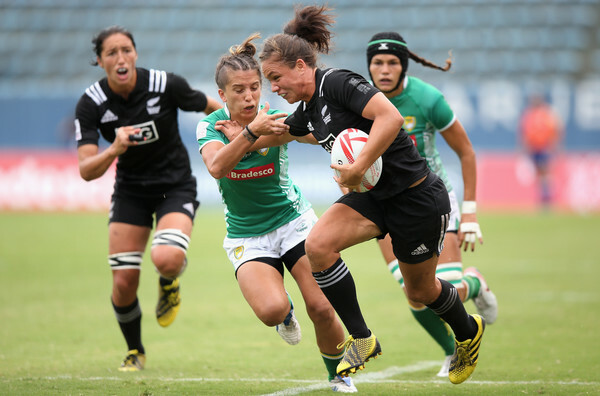 The 2019 HSBC World Rugby Sevens Series has been underway since October 2018 with the New Zealand Women’s taking top honours in Colorado. 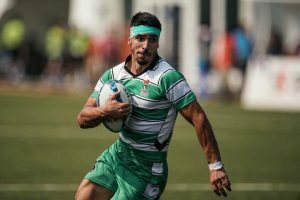 The Kiwis took the double in Dubai in November with both Men’s and Women’s teams victorious in the Finals. January 2019 sees the Series go to Hamilton, New Zealand before heading to Sydney in February. 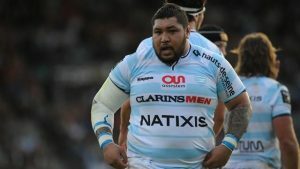 Las Vegas and Vancouver are scheduled for March, Hong Kong and Singapore for April (with Japan hosting the Women’s leg), England hosting the Women’s series in Langford and the Men’s in London in May before we cap off the season in Paris for the Men’s and Biarritz for the Women’s in June 2019.
Notable mention must be made of the exciting Hong Kong Sevens that will be played on April 5-7. A proven staple in just how much fun Rugby can be, everyone who can make it should definitely do so. 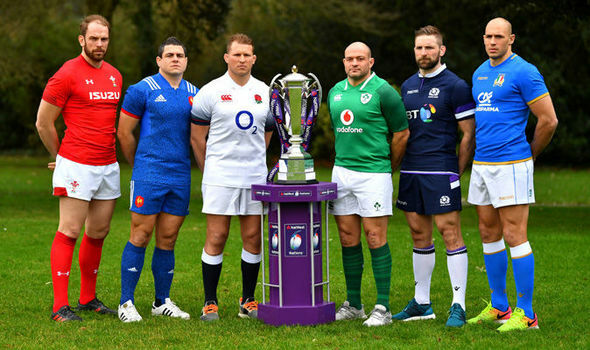 With the Guinness Top 14 already well under way, along with the Top 14 and Aviva Premiership, it may be good to remind everyone that The Six Nations is scheduled for the 1st of February with France taking on Wales at the Stade de France, Scotland playing Italy at Murrayfield and Ireland going up against England in Dublin. 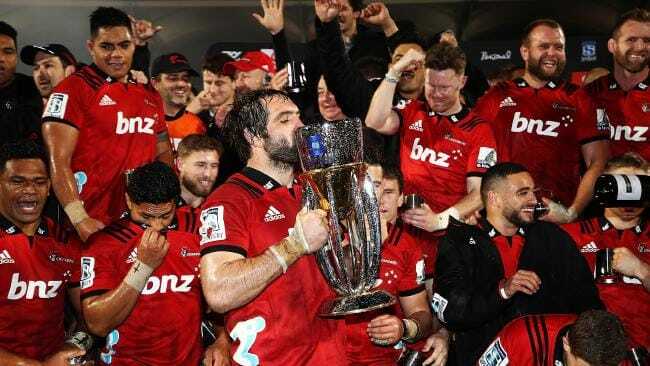 February also sees the start of Super Rugby with the Chiefs hosting the Highlanders in Waikato on the 15th and the 18 rounds of highly anticipated Rugby will reach the pinnacle as the Final is played on July 6th. All teams will definitely want to topple Crusaders after their double in 2017 and 2018 and with Quade Cooper joining Melbourne Rebels, might we actually see a non-Kiwi team take top honours this year? 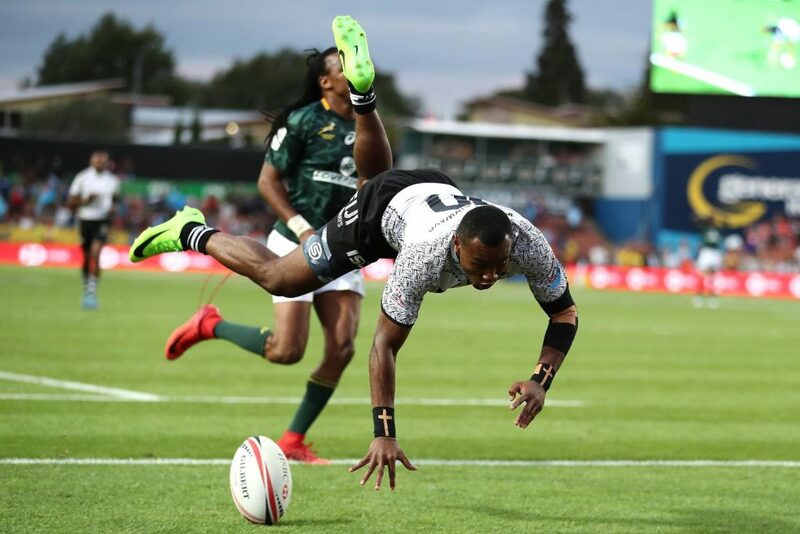 The Sanzaar Rugby Championship will be a prelude for the four teams participating with the Rugby World Cup scheduled not long after and will start on July 20th with the Wallabies playing Los Pumas. The All Blacks play the Boks a week later and the shortened championships end on August 17th at Loftus Versfeld, South Africa. 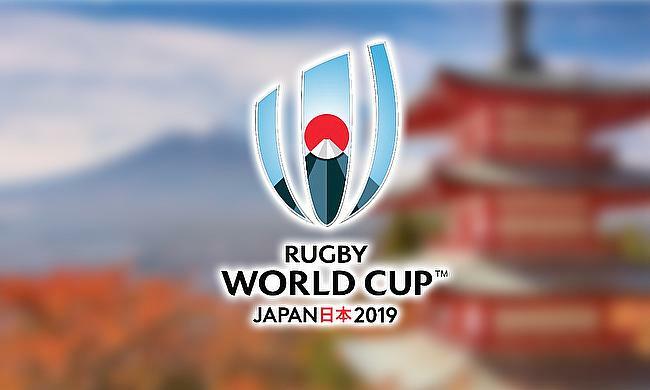 The absolute zenith of Rugby will be up for grabs again this year with the Rugby World Cup to be played in Japan starting September 20th and culminating in the Final to be played November 2nd. Will the All Blacks be able to stage an historic “three-peat”? Will the current number one ranked team Ireland finally lift the Webb Ellis Cup or will England shine through unanticipatedly as they often do? Could Australian Rugby do the unthinkable and surprise everyone? Is the grit of France and South Africa enough for them to take top honours? The exciting possibilities are just so exhilarating that we can only wish for the months to roll off the calendar quicker! Happy New Year from wheretoplayrugby.com! 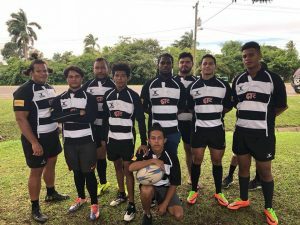 Rugby on, Rugby 2019!